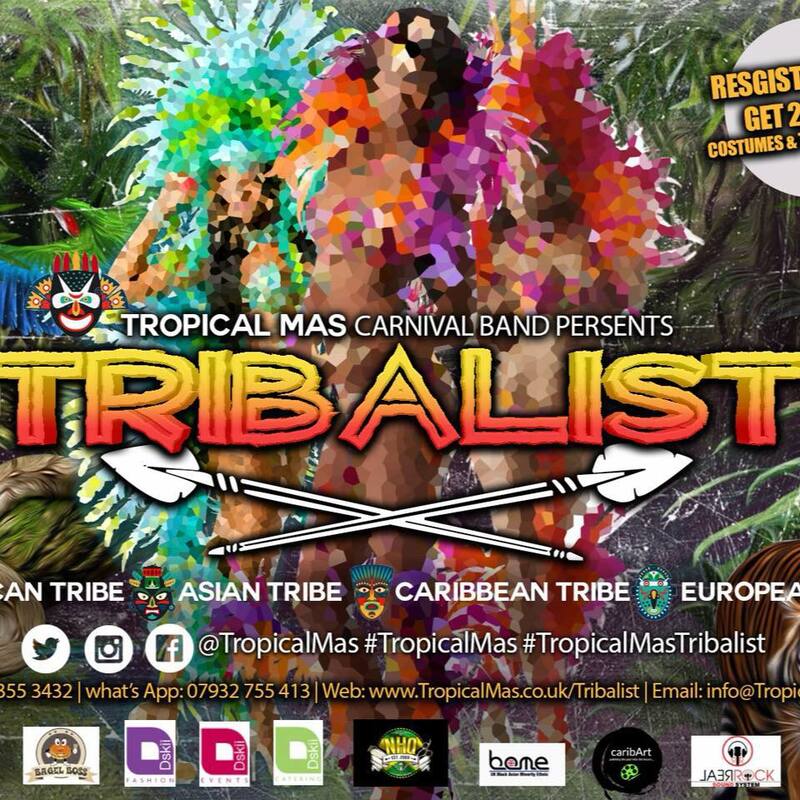 Tropical Mas band is a family band that marry masqueraders and steel pan players. The band has been on the road since 2013. 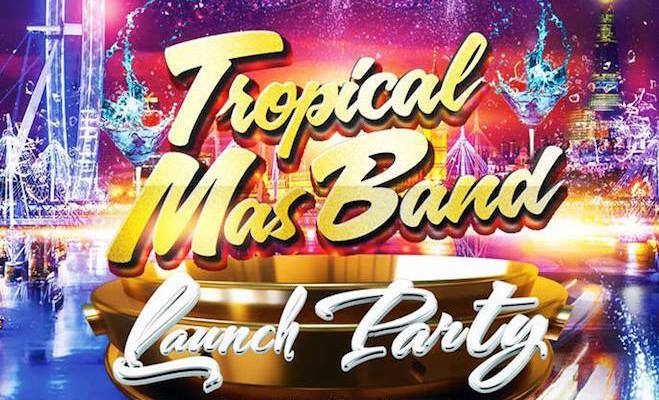 Let me share with you a story of a mas band which started because of a little girl’s love of carnival and a father’s determination to make her wish a reality. 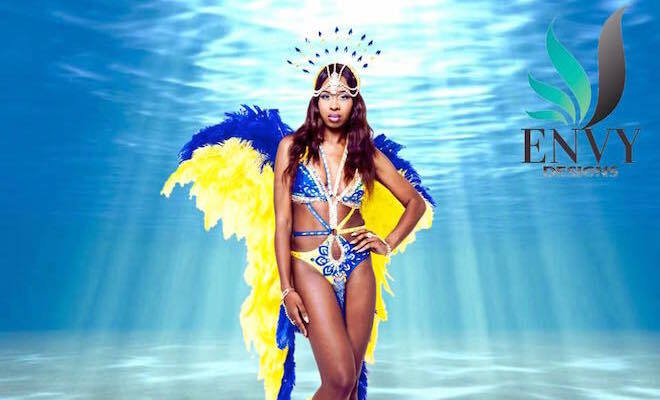 The co-founder of Tropical Mas band Dwyane Smith and his daughter Sasha would make their own costumes and play mas on the streets of Notting Hill from when she was very little (over 8 years ago). 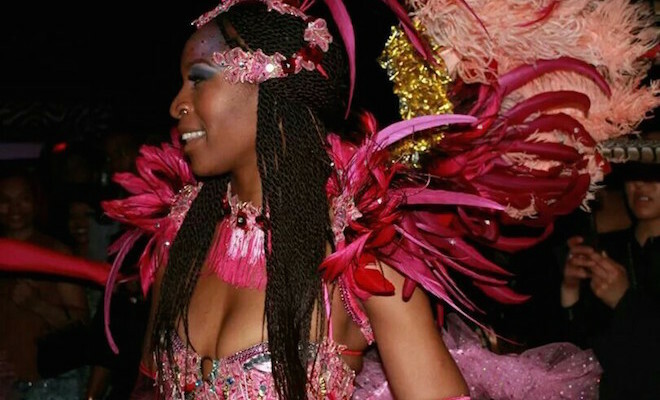 Sasha loved everything about carnival, the colours of costumes, the music, the energy. But that wasn’t enough for this little girl who wanted to be part of something bigger. She persuaded her father to think about starting a carnival mas band. 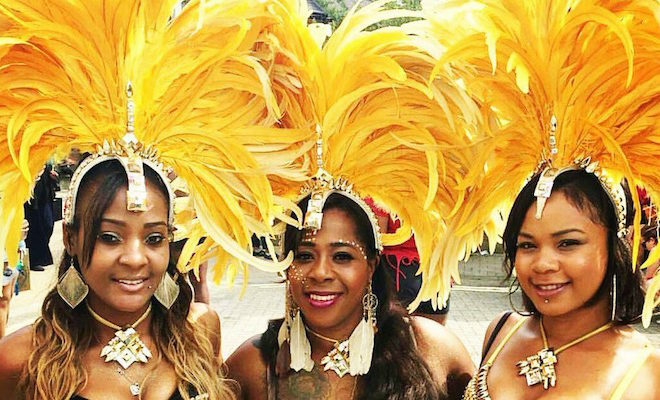 This family joined various bands and gained experience in pan, the art of making mas, learning about band management and making costumes. 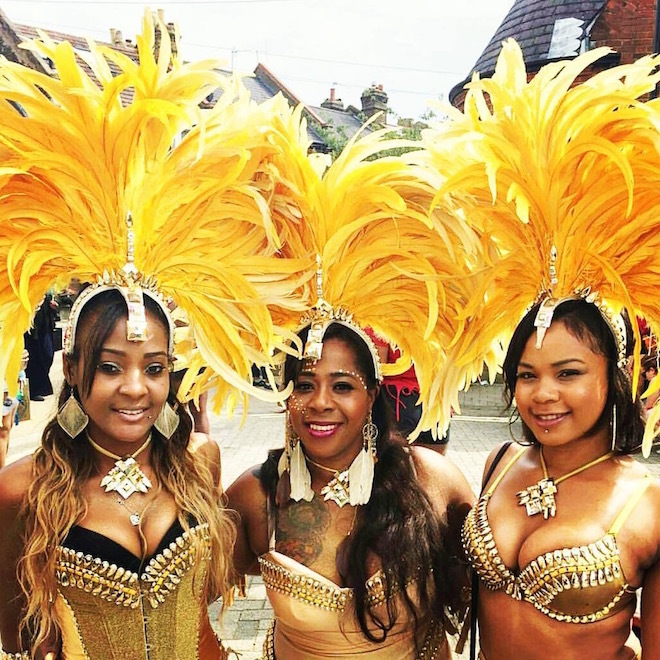 The first section for this band came out in 2013 and Tropical Mas Band became an official mas band of Notting Hill Carnival in 2014.